Superstar Akshay Kumar, Sonam Kapoor, and Radhika Apte starrer socially relevant drama Padman has passed its first week on a good note at the box office. Last Friday released this film opened decently but picked up well over the weekend due to positive word of mouth. Also, the two partial holidays of Maha Shivaratri, helped it to remain steady on weekdays. 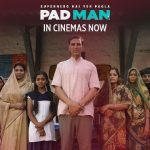 Directed by R.Balki, Padman is based on a taboo topic- menstrual hygiene and as expected it has impressed mostly audience as well as critics with its content across the globe. 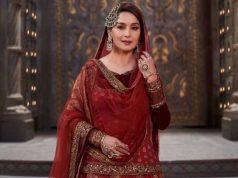 Although because of having the biggie Padmaavat in the opposite, the film hasn’t got an acceptable response on single screens. The debut production of Twinkle Khanna under the banner Mrs Funnybones Movies, Padman reported decent occupancy in theaters on the opening day and did the business of 10.26 crores. 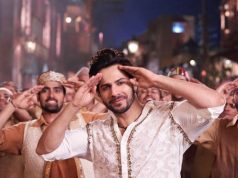 Then it took good growth over the weekend and collected the amount of 13.68 crores on Saturday and 16.11 crores on Sunday. 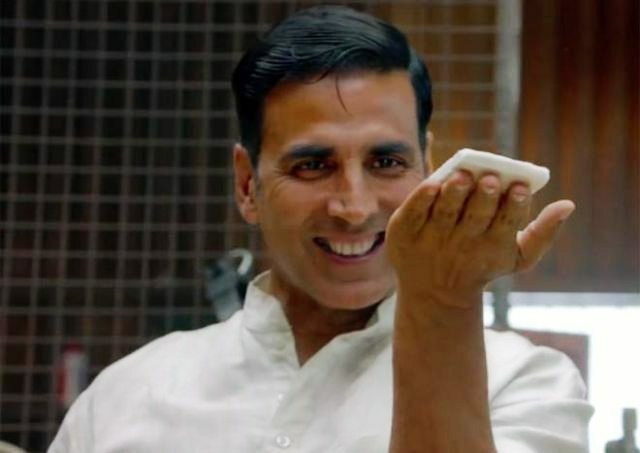 After the first week, the total collection of Padman was 40.05 crores from 2750 screens across the country. Then in weekdays, as usual, the film faced abrupt drops in footfalls but still maintained a steady pace. 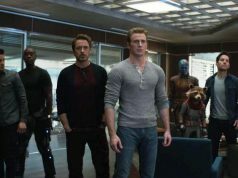 On Monday, it raked the business of 5.87 crores after a drop of 43% than last Friday. Due to partial holidays of Maha Shivaratri on Tuesday and Wednesday, Padman garnered the business of 6.12 crores and 7.05 crores respectively. On the next day i.e. Thursday, Akshay’s film minted 3.78 crores with a heavy drop and raised its one week total collection to 62.87 crores at the domestic box office.